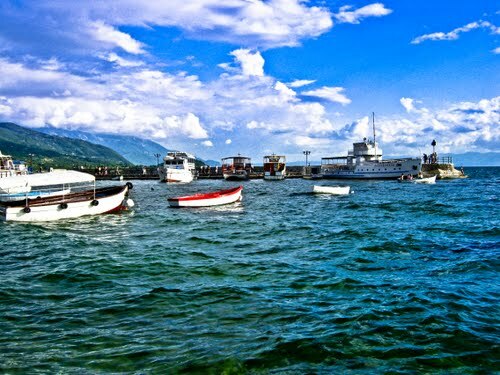 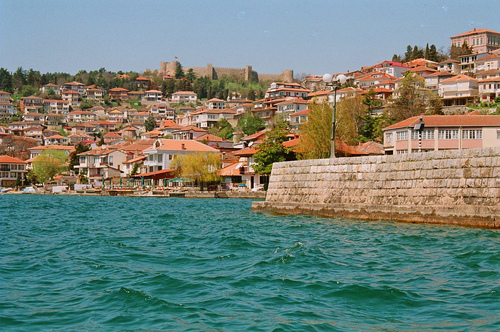 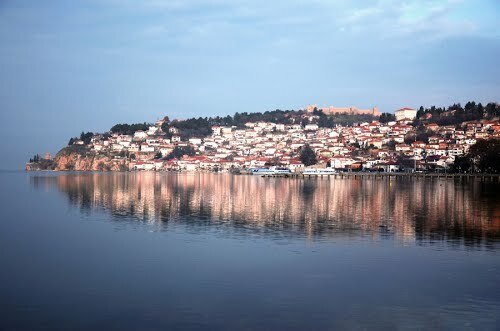 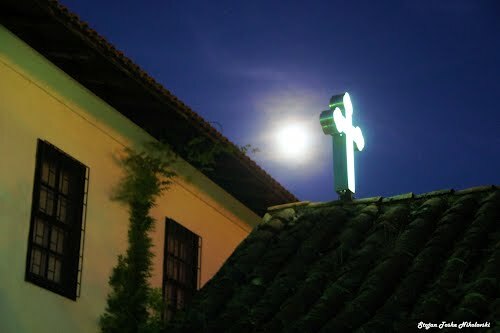 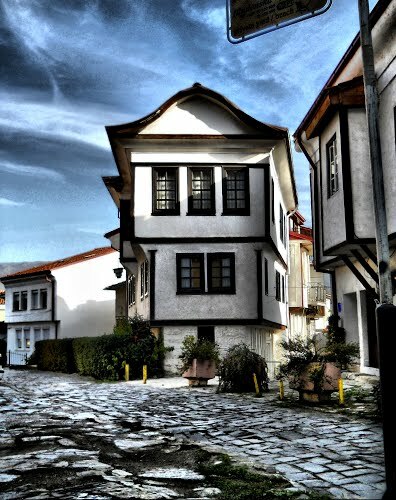 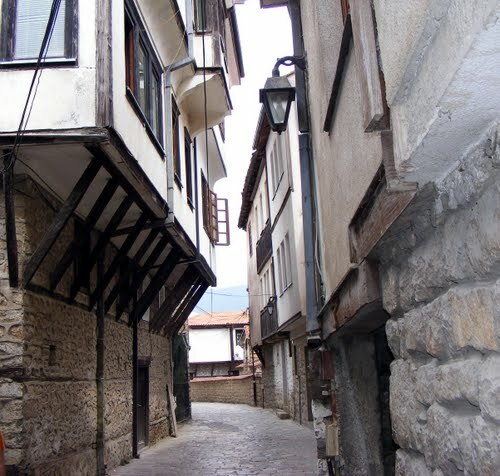 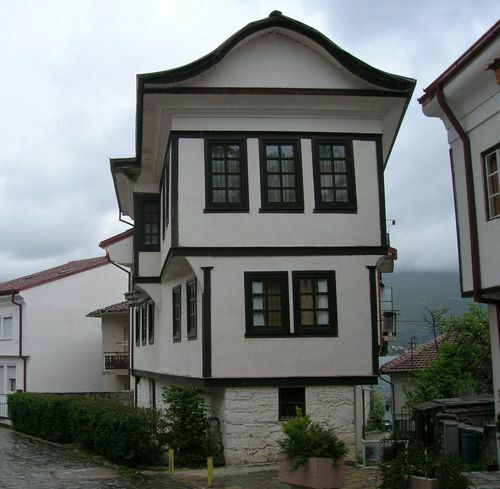 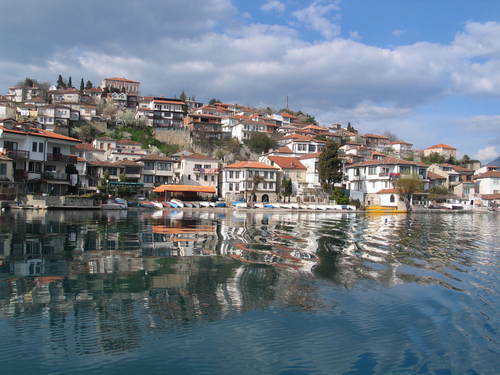 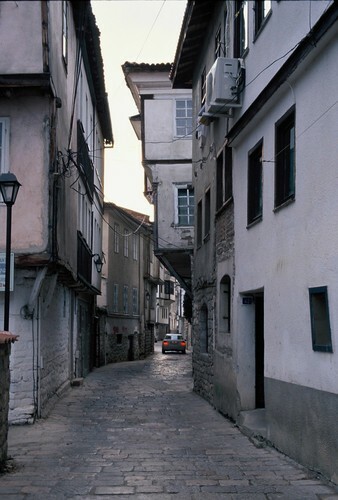 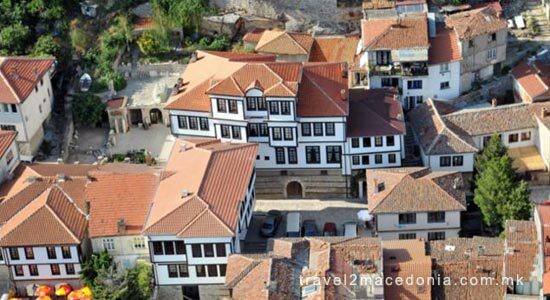 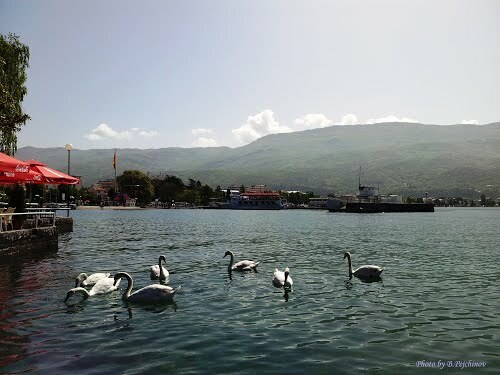 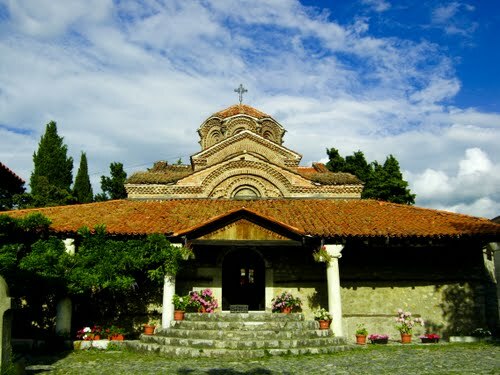 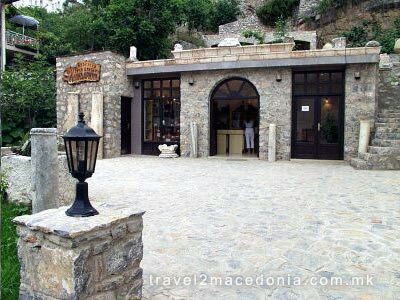 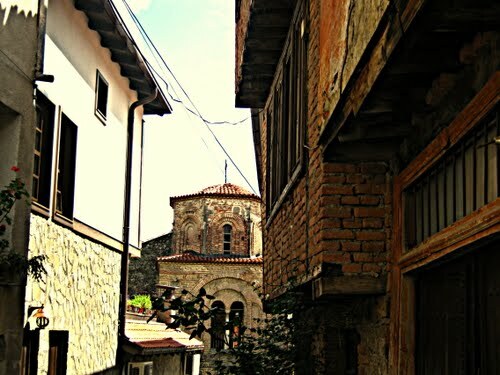 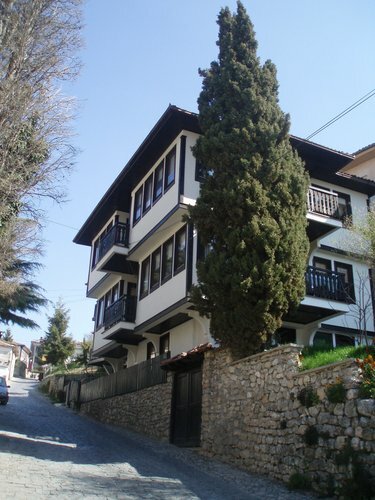 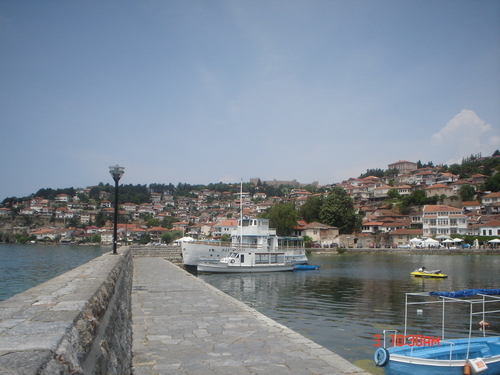 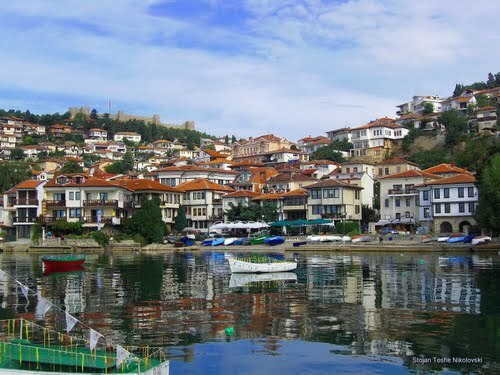 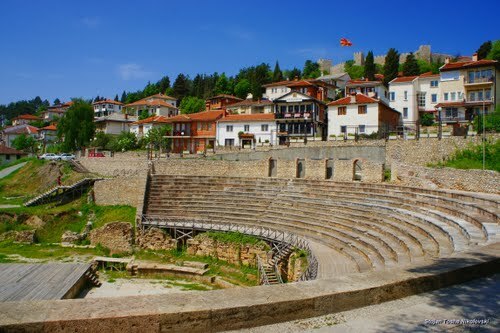 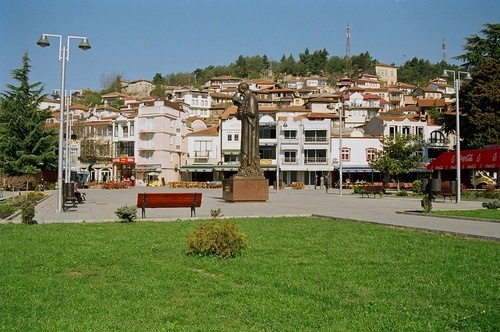 The Lapidarium museum is located next to the Museum of Ohrid (House of Robevci). 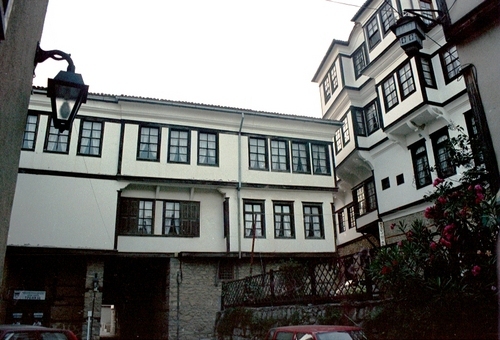 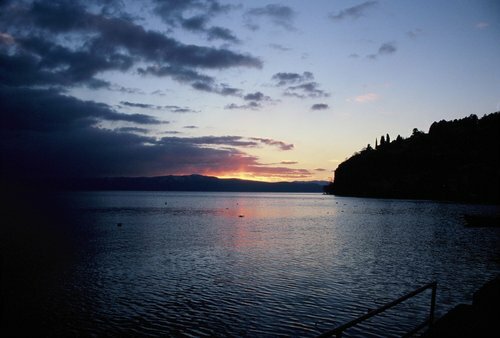 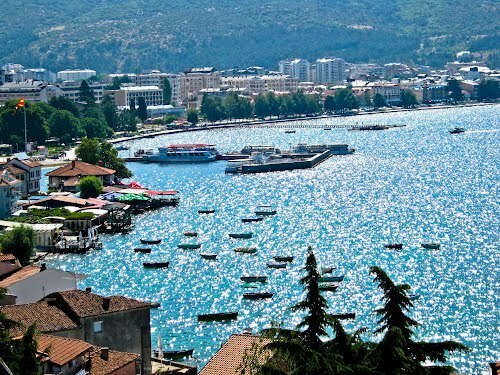 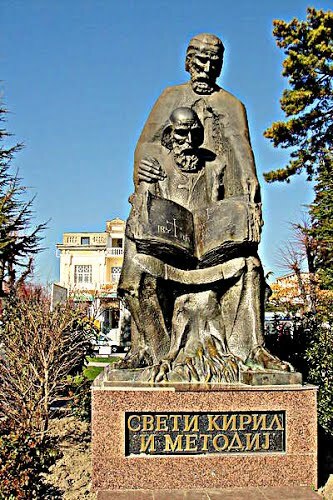 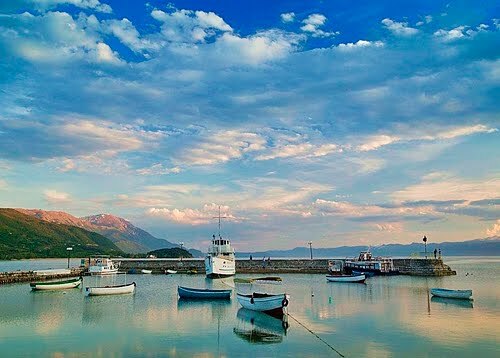 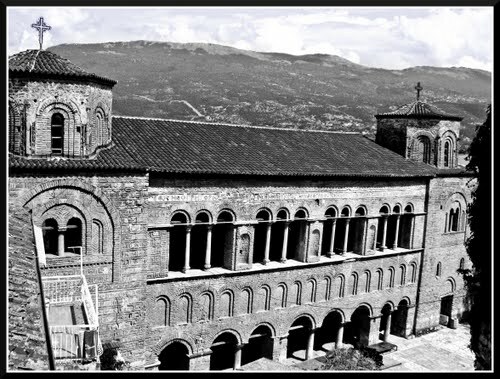 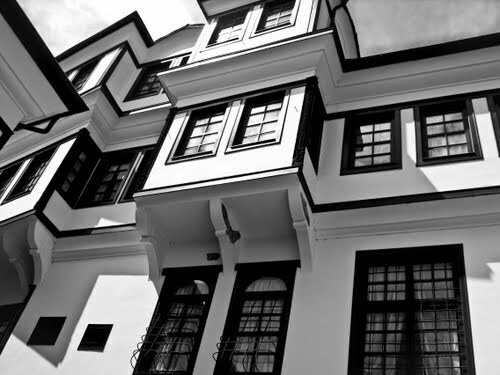 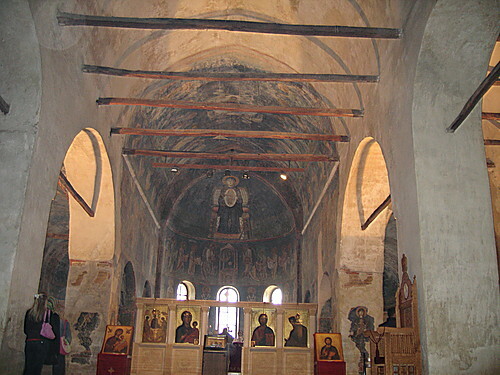 The Lapidarium museum is used for presentation and the sale of books, and other publications connected with Ohrid. 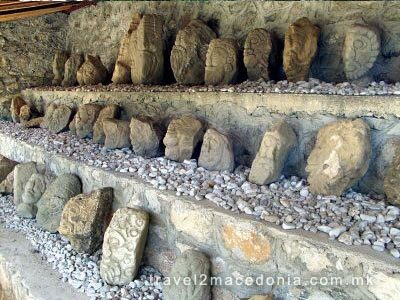 Also, various copies of authentic artifacts are to be found here. 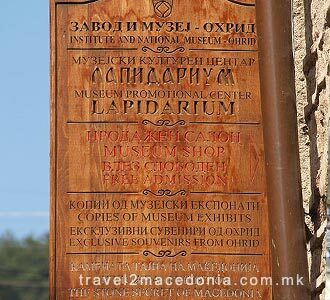 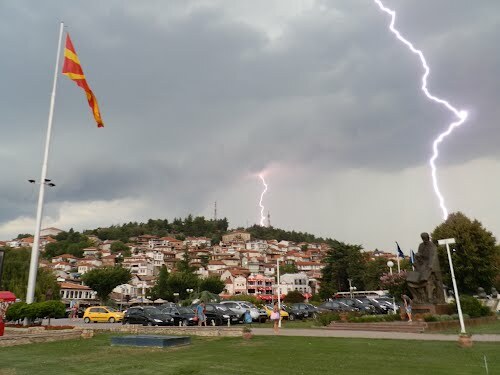 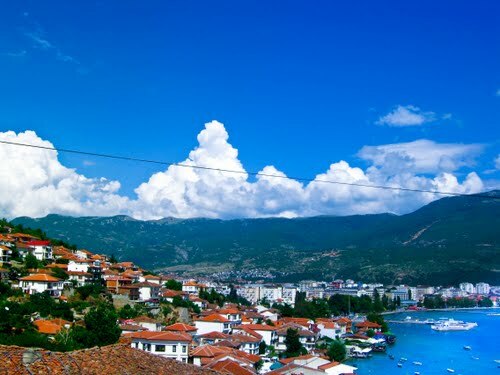 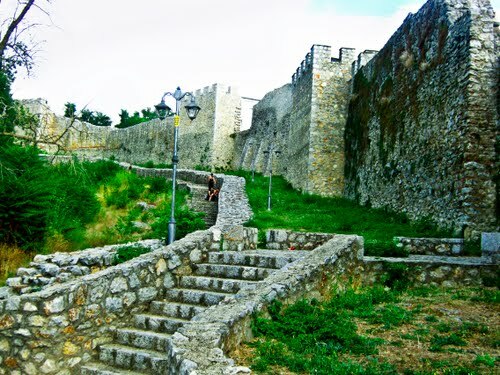 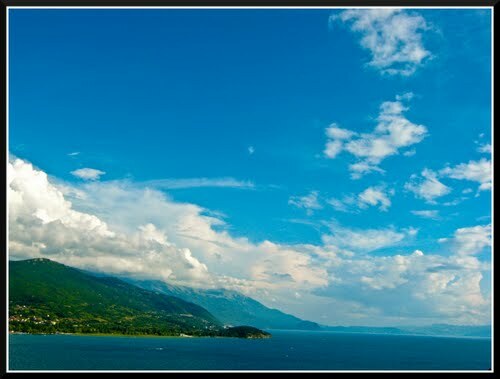 Ohrid Lapidarium museum also offers a collection of original artifacts found on the archaeological sites of the town. 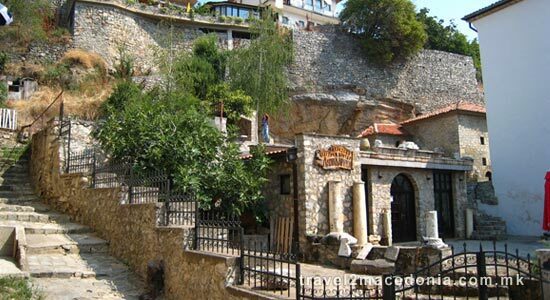 There is a yard exhibition as well, where visitors can check on monuments and marble artifacts.